Since 1999, Allred’s Appliance Repair Service has been servicing the appliance repair and maintenance needs of both homes and businesses in the Greater Gainesville and Denton areas of Northern Texas. 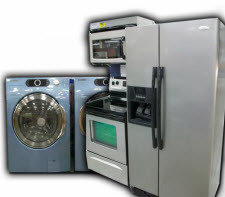 For fast, reliable and reasonably priced appliance repair and service, you can count on Allred’s! 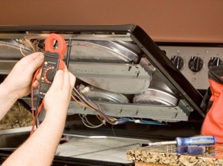 Our friendly skilled technicians have factory training in most all major appliance brands and have the experience to help with your repair service needs. And as an added convenience, we have a large inventory of in stock parts in our warehouse and our vehicles are fully stocked with factory recommended parts. 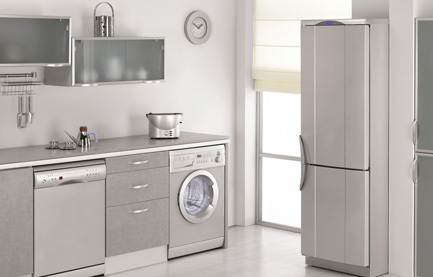 So chances are, we have what we need to get your Appliances up and running again now and not later. Why waste time and energy trying to just figure out why an appliance isn’t working? Our home appliance repair specialists can diagnose the issue quickly, and offer just the repair you need at an affordable rate. 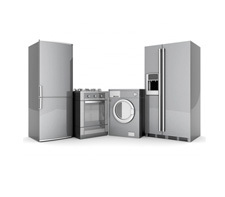 There’s no need to buy new when you can have your existing appliances repaired! We offer fast and efficient service and our repairs are also among the most affordable in the area. Do you know how Allred’s Appliance Repair Service helps you beat the heat? With expert air conditioning repairs from our certified service technicians! 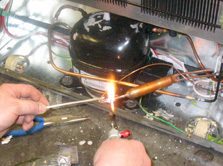 We have the experience, skills and tools to fix ac problems the first time. 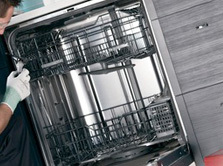 Think Refrigerators, Freezers, Dishwashers, Ovens, Stoves, Ranges, Cook Tops, Garbage Disposals, Ice Machines etc. 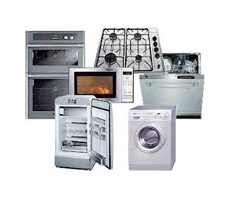 There's no need to buy new when you can have your existing appliances repaired for much cheaper! Why waste time and energy trying to just figure out why an appliance isn't working? 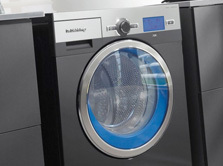 Our home appliance repair experts can diagnose the issue quickly, and offer just the washer or dryer repair you need at an affordable rate. © 2014 Allreds Appliance Repair. All rights reserved.